Rapper Future is finally clapping back at his baby mama Ciara after she slapped him with a $15 million defamation lawsuit. According to The Jasmine Brand, Future Hendrix says he couldn’t have ruined her career because she hasn’t had one in years! Future has headed to court blasting his baby mama Ciara’s $15 million dollar lawsuit accusing him of defaming her good name, with the rapper counter-suing the singer and claiming she is nothing but a washed-up singer whose career is failing and clearly sued him to generate publicity for her lackluster album sales. The ATL rapper says he wants the court to force Ciara to cease and desist with the slander as well as make CiCi cover the legal fees. 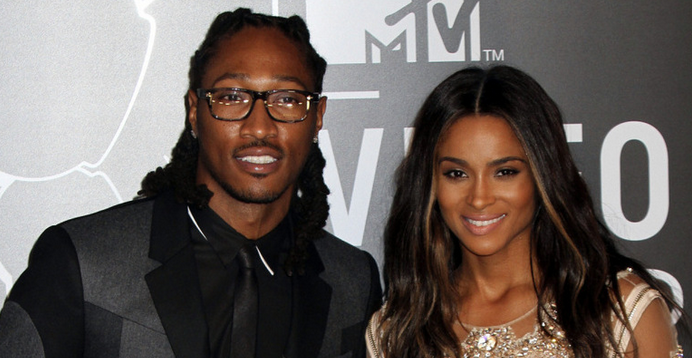 Do you think Ciara and Future will ever resolve their petty issues or take this battle all the way to the end?